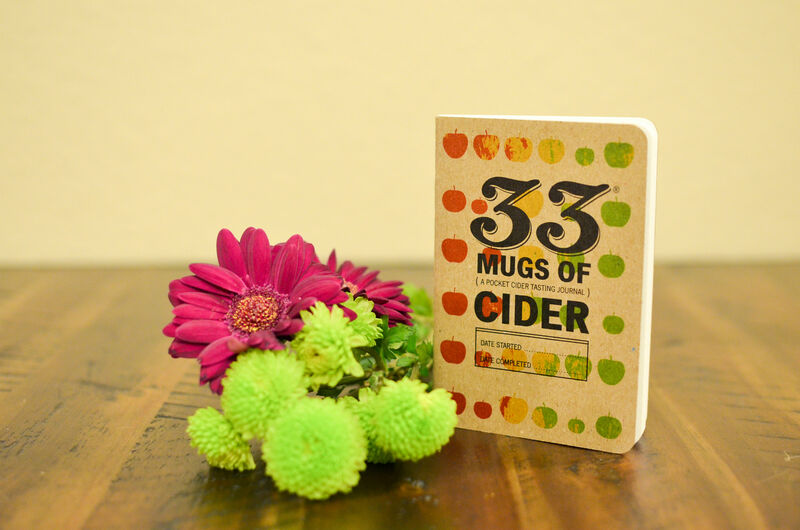 Every cider drinker needs a place to take some notes about the cider their drinking. How else will you know which ones you want to drink again? ?